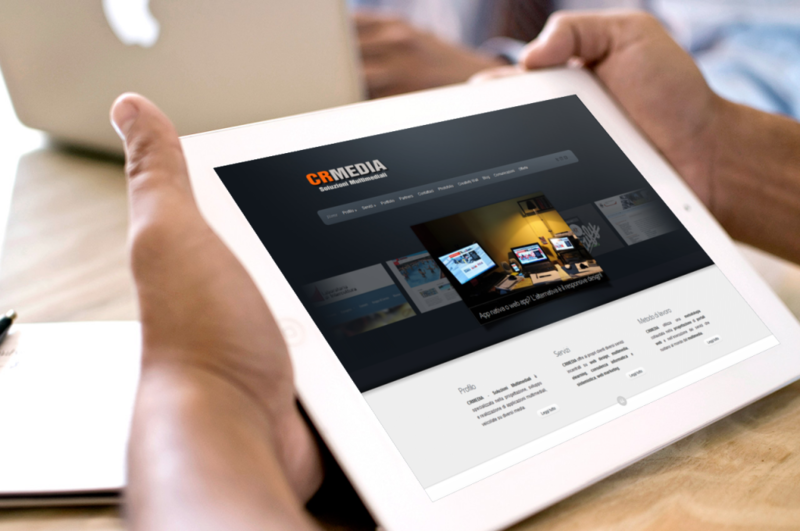 CRMEDIA is a web agency focused on ICT solutions. 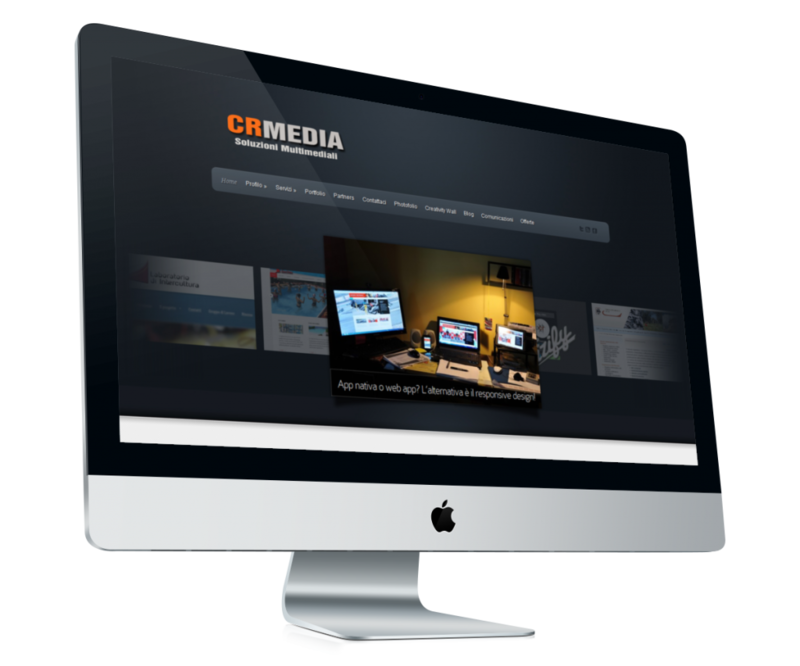 In particular, CRMEDIA specializes in the design, development and implementation of multimedia applications, web platforms, e-learning solutions. 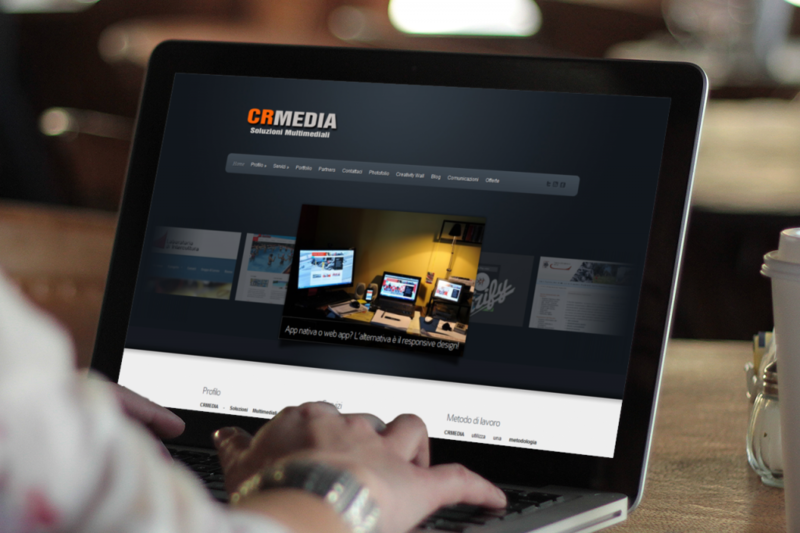 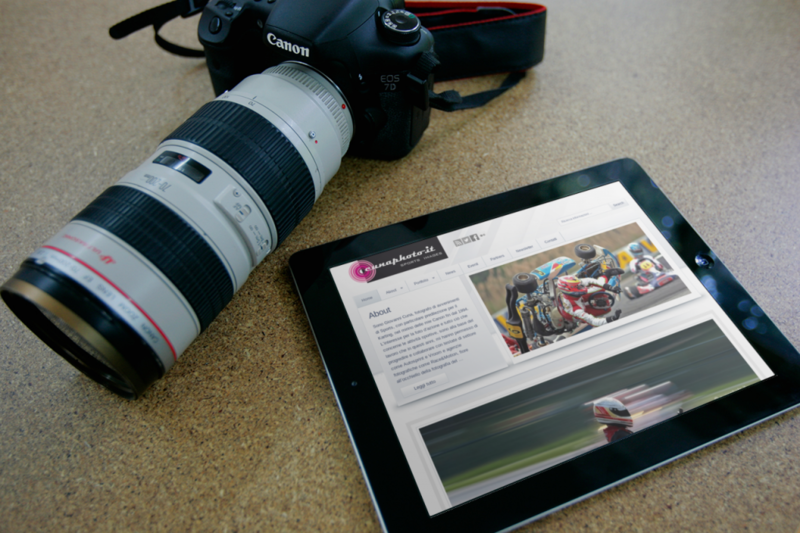 CRMEDIA helps its clients find the right solution to promote their image on the web. 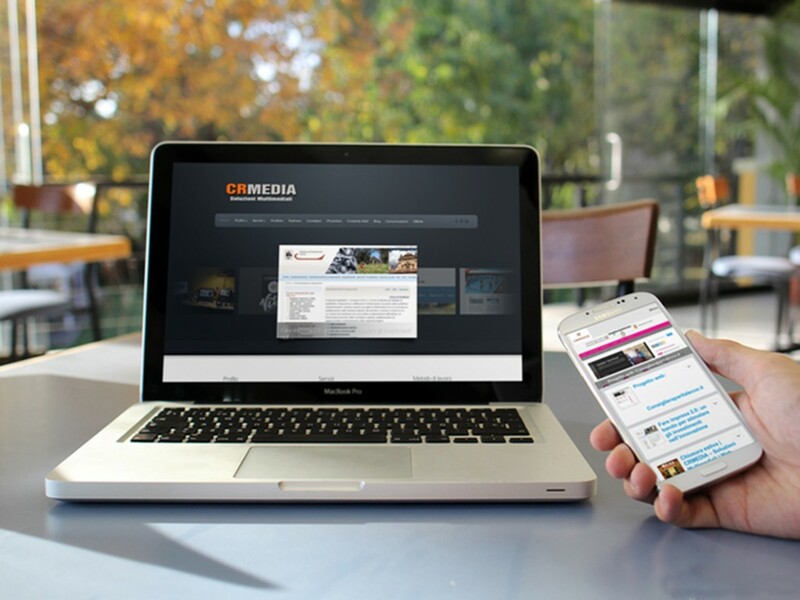 To comply with the delivery time and on budget, CRMEDIA applies a proven methodology in the design of web portals and execution of services that revolve in the world of multimedia. 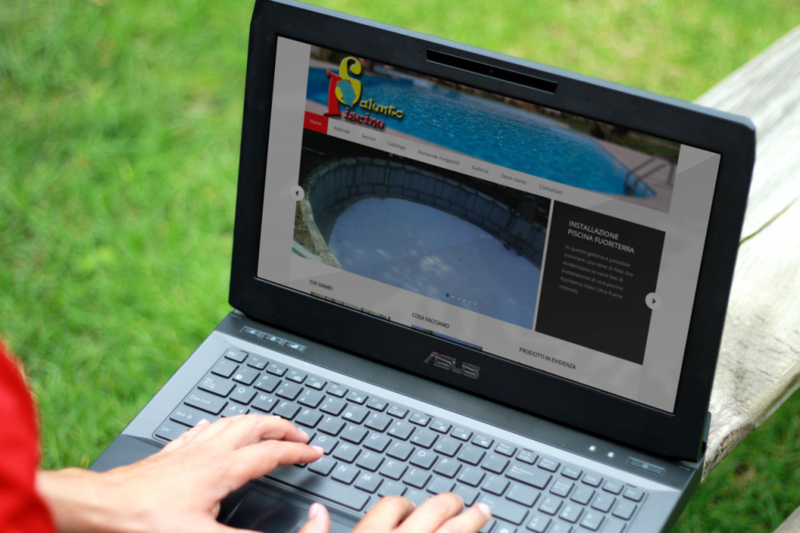 This allows you to perform the work with professionalism and seriousness, and above all to complete them on time and on budget with the customer.